Time is running out for businesses to prepare for a federally mandated change that will affect the way overtime is paid to more than 4 million workers nationwide. Revisions to the Fair Labor Standards Act (FLSA) overtime regulations will require large segments of the employee workforce to switch from exempt to non-exempt status. This will essentially alter the way millions of U.S. workers are paid. With a December 1, 2016, deadline looming, employers need to act now. Compliance is mandatory, despite pending legal action to block the changes. If you are a business owner, don’t count on the possibility of a delay. If you haven‘t made the required changes by the deadline, your company will be in violation of federal law. In addition, U.S. Secretary of Labor Thomas E. Perez has repeatedly voiced confidence in the regulations, even though nearly three dozen states, the U.S. Department of Commerce and 50 business groups have filed lawsuits. “We are confident in the legality of all aspects of our final overtime rule. It is the result of a comprehensive, inclusive rule-making process,” Perez said. So what does the final rule mean for businesses? The answer is big change. Millions of workers previously paid on a salary basis will be switched to hourly pay. It’s estimated the initiative will affect more than 7.4 million businesses nationwide. Preparing for the overtime law changes will be tricky. 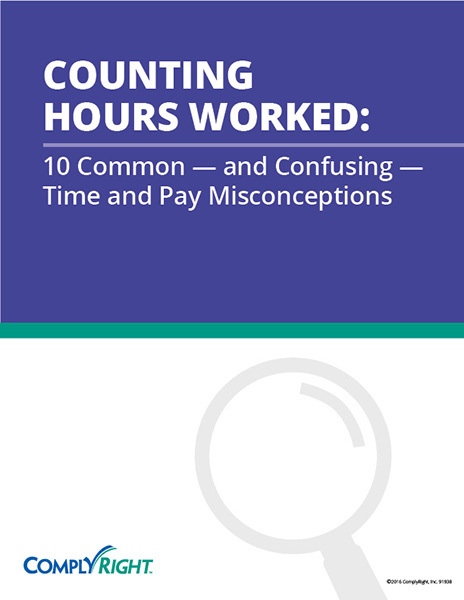 Employers must figure out how to track employee hours, determine which employees need to be reclassified and address morale issues and timekeeping procedures. Companies may face hurdles they never anticipated. Which employees will be affected? Can my business afford the added expense of more overtime? 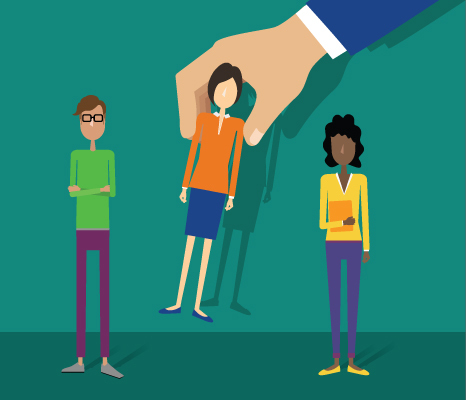 Can I reduce employees’ workload so they can complete their tasks in 40 hours? Is it possible to set an hourly wage that takes overtime into account? How will time worked outside regular business hours be addressed? How will work-from-home arrangements be handled? 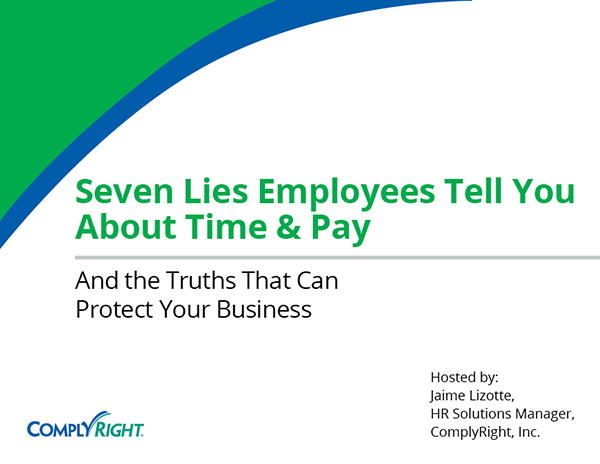 Tracking employee overtime hours can be a major undertaking for affected businesses. According to a 2016 study by the American Payroll Association, nearly 36 percent of U.S. workers are not required to record their hours worked. This is a 3 percent increase from last year’s survey and shows that many businesses may not be prepared to track newly non-exempt employee hours beginning December 1. Fortunately, there are steps you can take to prepare for the deadline. Get ready for the change now so you are prepared when the December 1, 2016, deadline arrives. Remember, businesses that do not revise their pay structures and track employee hours in compliance with the new FSLA standards could face fines, penalties and employee lawsuits. The results could be financially devastating. Prepare now. The clock is ticking. Click here to watch our webinar Critical Actions Every Employer Should Take with the New FLSA Overtime Rule.